When I hear the word or see Aloe I think of healing. Growing up my mother always had an aloe plant to help heal my many wounds. 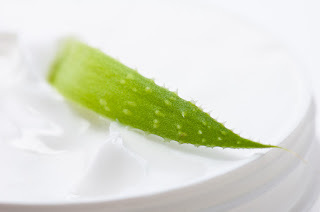 I my skin was always breaking out or getting scrapes and there was always an aloe stalk to break open to put aloe on my sores with. Add Aloe to a cream and you have me hooked. Healing my skin while moisturizing is fantastic. Great for everyday use, dry skin, sunburns. Also no scent which is great for those who don't like scent. 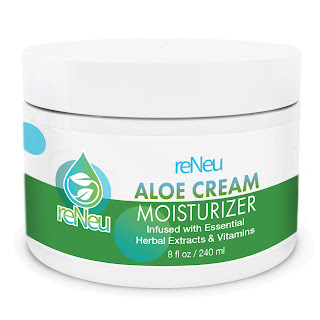 You can find reNeu Aloe Moisturizer on Amazon. What reNeu has has to say about their product. PURE CONCENTRATED ALOE. Made with the most potent natural aloe in the world. 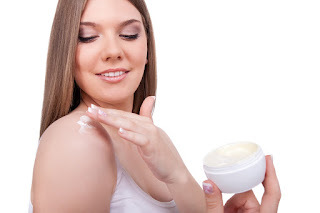 HYDRATING CREAM SOOTHES PROBLEM OR IRRITATED SKIN: Eczema, Psoriasis, Sunburn, Bug Bites, Dry, Itchy, Cracked Skin and more. Never have dry skin again! SOFTENS AND SMOOTHES SKIN. Reduces fine lines and wrinkles. Perfect for face, hands, feet, elbows, and anywhere on the body. NATURAL ANTISEPTIC, NATURAL ANALGESIC, ANTI-INFLAMMATORY. Fights infections and reduces pain. Soothes, relieves and calms problem skin. 100% NATURAL. HYPO ALLERGENIC. FRAGRANCE FREE. PARABEN FREE. Made with unique combination of organic and natural ingredients including potent Organic Hawaiian Aloe, Herbal Extracts and Vitamins that are therapeutic and nurturing to all skin types, especially sensitive skin. Advanced hydrating cream penetrates deeply to help revitalize skin. Reduces fine lines and wrinkles making skin smoother and softer. Soothes, relieves and calms problem skin such as eczema, psoriasis, sunburn, bug bites, dry cracked or itchy skin. 100% Money Back Guarantee Get reNeu Aloe Moisturizing Cream today!